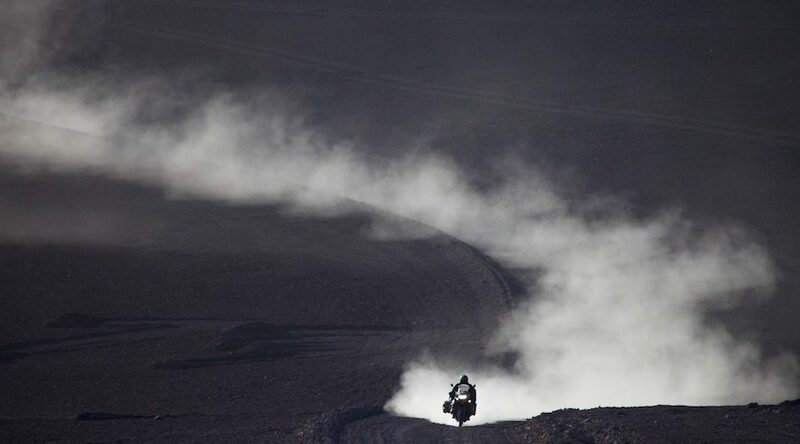 Soon the new 1250 GS will emerge... at the Intermot show in Cologne in October. 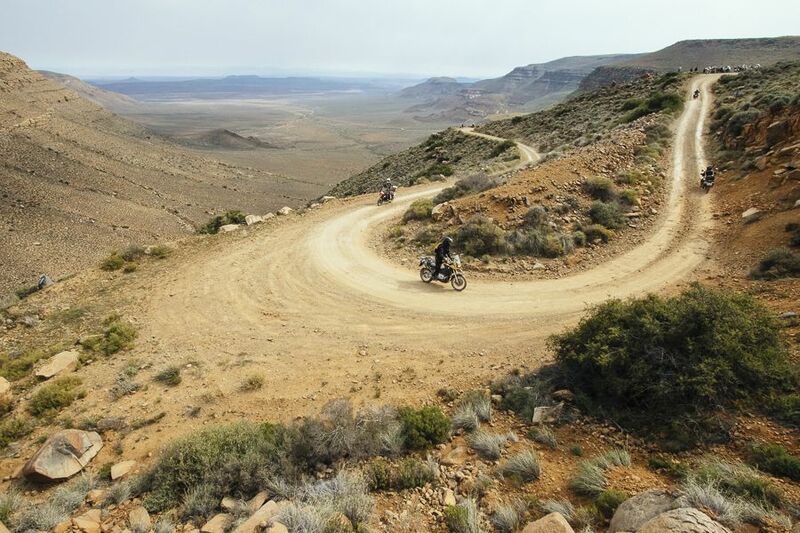 Would you like to ride six isolated yet spectacular gravel passes and experience the Karoo like never before? 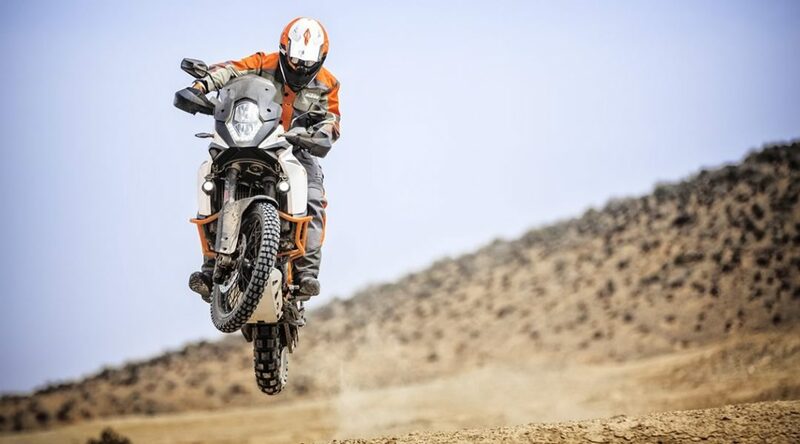 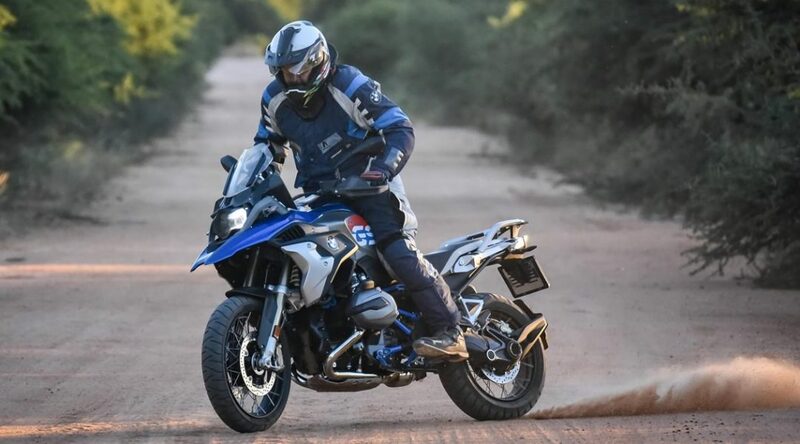 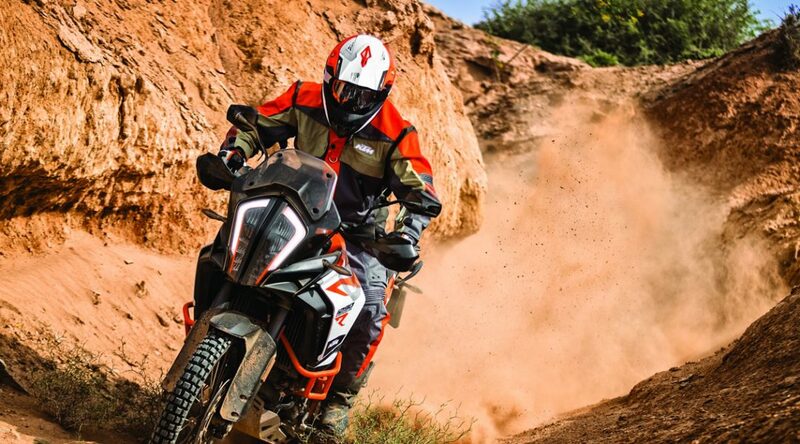 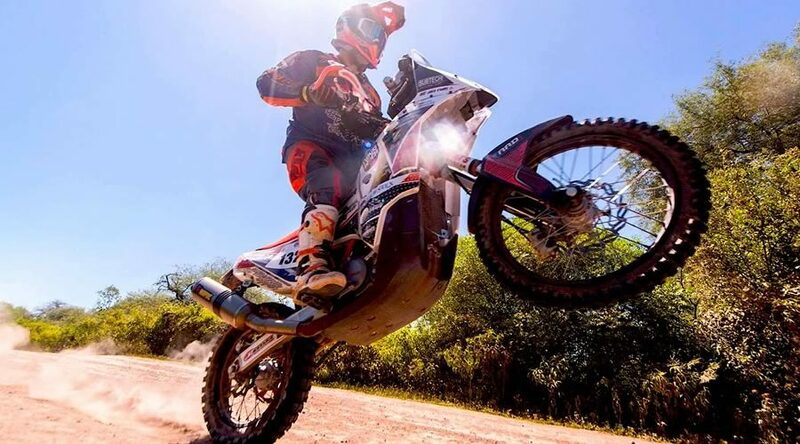 Do you want to put your new (or old) adventure bike to the test, without concern about getting lost and where you’ll eat or sleep? 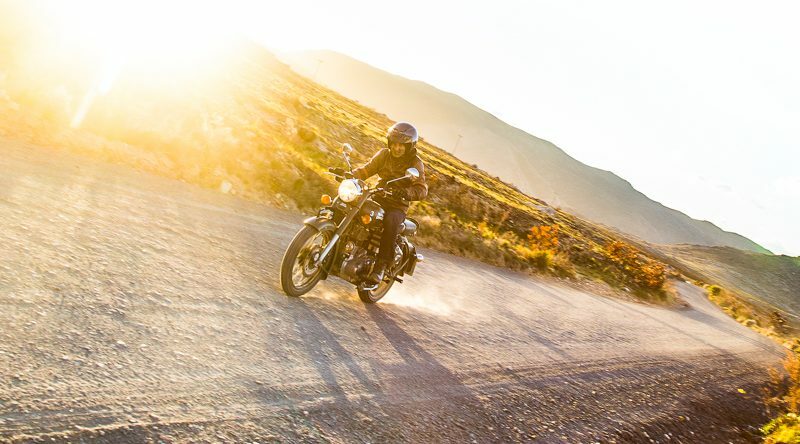 If you’ve answered ‘maybe!’ to one of these questions, join us on the Bike Routes Karoo Passes Tour, 1 to 6 March 2019.